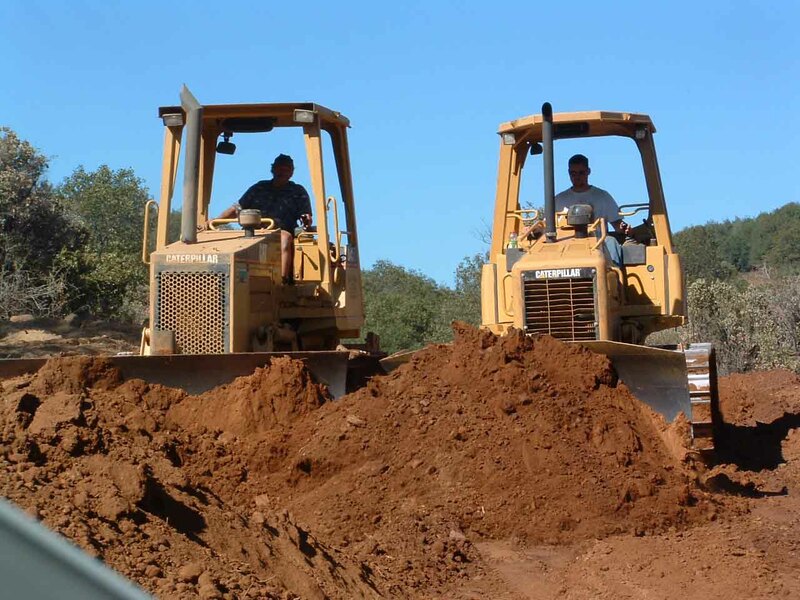 EARTH- and Road WORKS Inc.
Our earthwork division is managed by Sigi and Cheri Knoll. Sigi has over 30 years experience in the earth- and roadwork business. He is well known in the Northern Sierra County as the "Earthwork-Specialist from Germany". “We will always do our best to serve the client´s needs an treat them with respect, fairness and honesty." Our focus is to provide clients with accurate preliminary pricing and follow through with the completion of the project on budget and on time. Please call us and we can give you any informations or suggestions you need on your excavating or paving problems.